The Dakota Voice reported Friday that a new NASA study has determined that solar variation has made a significant impact on the Earth’s climate, and evidence for climate change based on the sun can be traced back as far as the Industrial Revolution. 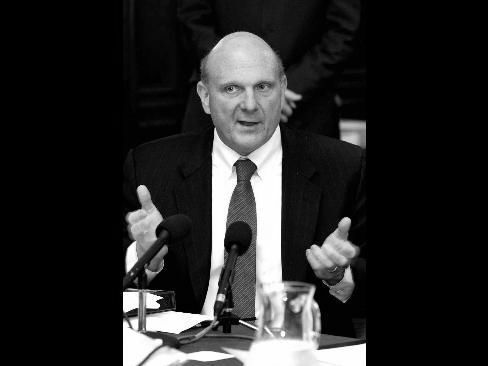 And Bloomberg reported Wednesday that Microsoft CEO Steven Ballmer said they will move employees offshore if Congress enacts Obama’s plan to put higher taxes on U.S. companies’ foreign profits. Meanwhile, United Press International (UPI) reported on Friday that a judge sentenced a 19-year old girl to stay home every night of the week but Saturday for an assault she committed at a party. Pundits are debating the existence of “cause and effect” during the new era of Obamanomic relativism built on “hope and change”. Solar activity is increasing, and we are coming out of the “Little Ice Age” of just a few hundred years ago. 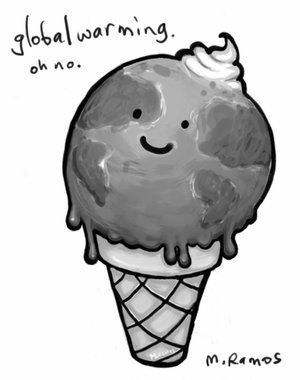 Of course the planet is warming–we’re coming out of a cold spell! The Maunder Minimum period of diminished solar activity coincided with the Little Ice Age when Europe and North America experienced bitterly cold winters. About 1,000 years ago, Greenland was warm enough for the Vikings to colonize and grow vineyards. Today Greenland is almost entirely covered in ice. Tell me: is the earth warmer today than it was 1,000 years ago? Did they have SUVs and coal power plants in the days of the Vikings? This isn’t tough to figure out, people. 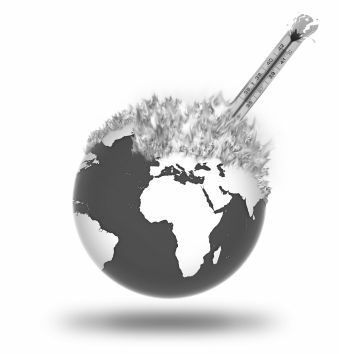 The only thing tough about the global warming debate is trying to get the facts to match the socialist agenda of the global warming proponents. Try as they might, they just can’t do it, and more and more people are starting to see that. UPI reported that a judge in England sentenced a teenage girl to stay home every night of the week but Saturday for an assault she committed at a party. Judge William Hart told Lisa Partington, 19, she had a curfew from 9 p.m. to 7 a.m. every day for the next two months — except Saturdays. “I give you one day off a week because it is summer and I don’t think it is necessarily in your interests for you to be confined to your home every evening of the week for the next two months,” the judge was quoted by the newspaper as saying. Partington had admitted assaulting Kimberley Moxham at a party in September. In other news, the Los Angeles Times reported Friday that Gov. Arnold Schwarzenegger said that he would like to see “radical” proposals come out of a commission now studying an overhaul of the state’s tax system, like “a 15% straight tax.” The current system, based on highly unstable income tax revenue that fluctuates with the economy, “doesn’t work,” Schwarzenegger said. 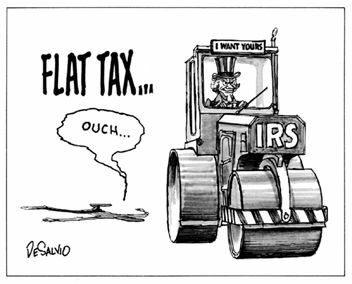 Advocates of a flat tax, which applies a single tax rate to all income, say it increases compliance with the tax codes because it is so simple and easy to understand. But opponents dislike that it taxes the wealthy at the same rates as the poor. No word on why these people don’t understand that the poor don’t pay income taxes, and that a flat tax is inherently fair, but then in a world where cause and effect no longer is in vogue and relative economics and ethics prevail, I should be getting used to this kind of insanity. It’s no longer about common sense; it’s about “hope and change”. As defined by the Obama minions.